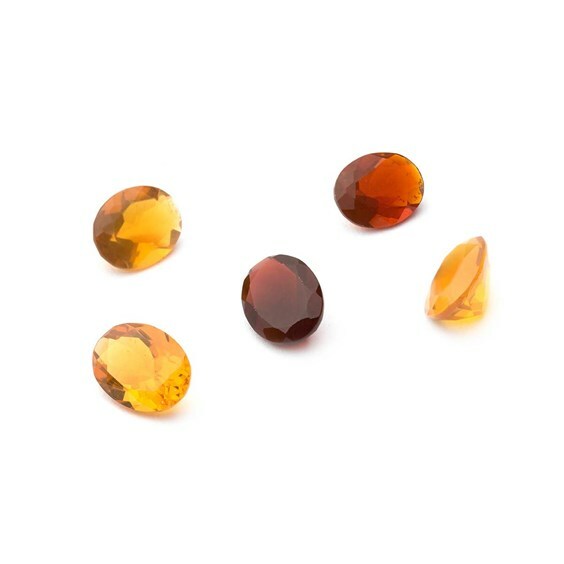 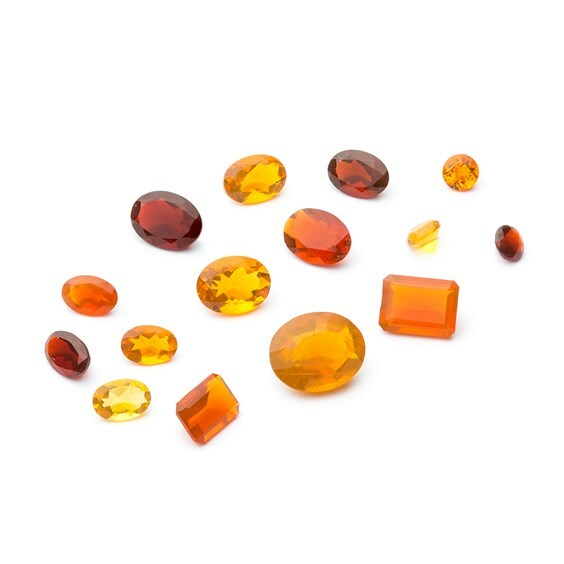 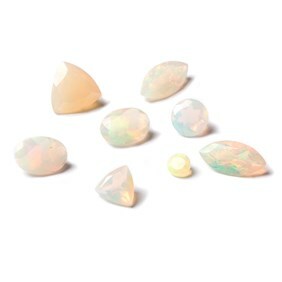 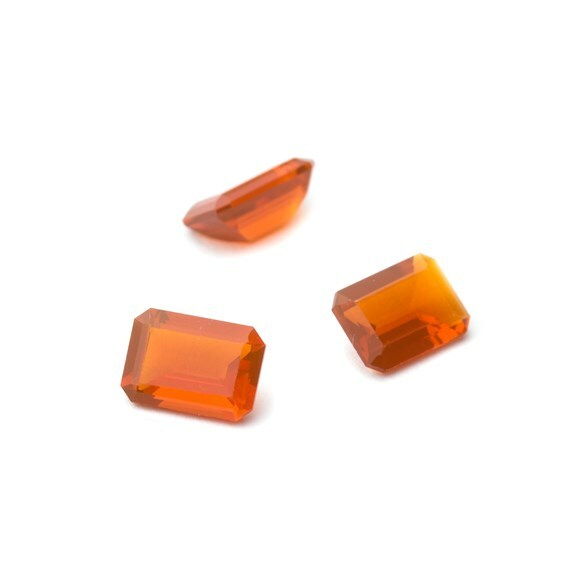 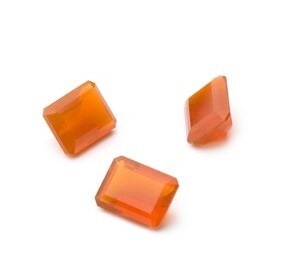 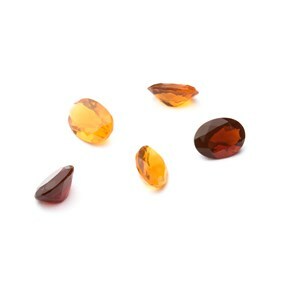 Fire opal is an unusual variety of opal from Mexico, with colours ranging from yellow to orange and orange-red with inclusions and hand cut with facets which show off its intense colourings. The more transparent a fire opal is the more of an intense deep red body colour it has. 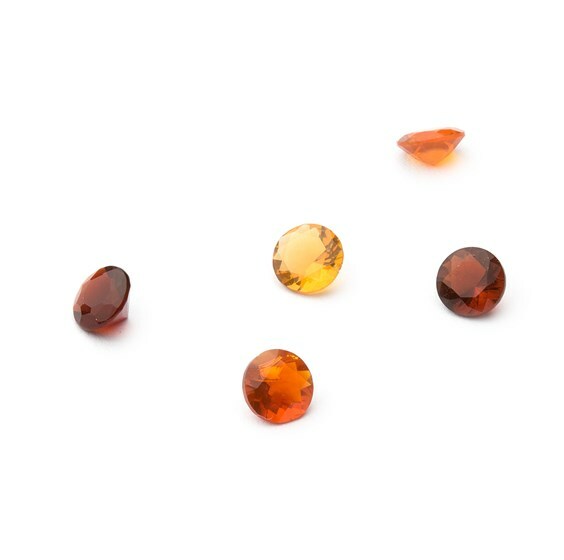 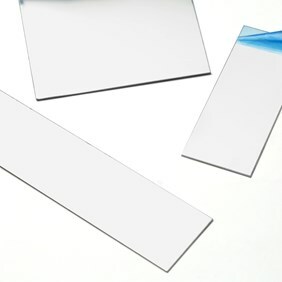 Hardness of 5 on the Mohs scale.